THURSDAY, June 7, 2018 (HealthDay News) — Medicare’s approach to adjust for use of novel oncology therapies in value-based oncology programs provides financial protection for some high-use practices, according to a report published in the May issue of Health Affairs. L. Daniel Muldoon, from Milliman Inc. in New York City, and colleagues evaluated the Centers for Medicare and Medicaid Services’ Oncology Care Model (OCM), which partially adjusts medical practices’ budgets for their use of novel therapies. In this model, a novel therapy was defined as new oncology drugs or new indications for existing drugs approved by the Food and Drug Administration after Dec. 31, 2014. 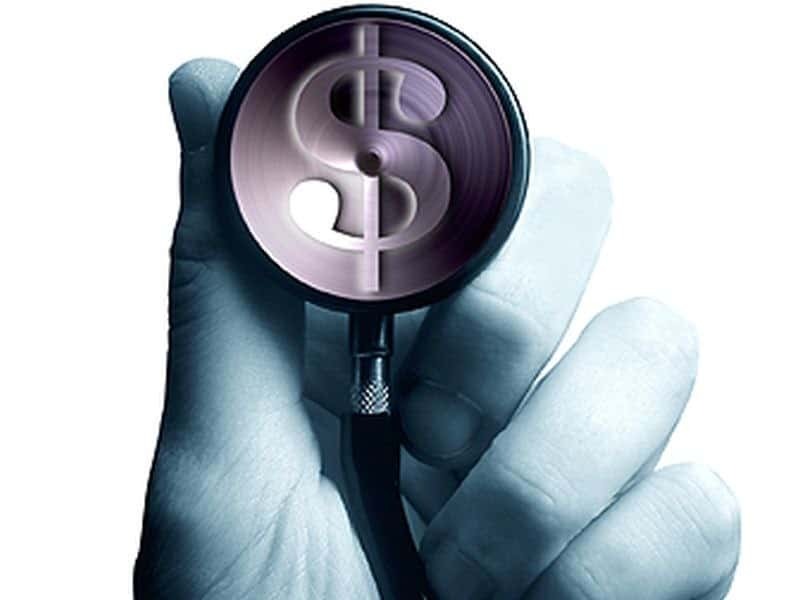 Using historical Medicare claims data, the researchers found that the OCM novel therapies adjustment may provide important financial protection for practices. In a simulation performed by the authors, the adjustment reduced the average loss per treatment episode by $758 (from $807 to $49) for large practices that use novel therapies often. “Lessons from the OCM can have implications for other alternative payment models,” the authors write.